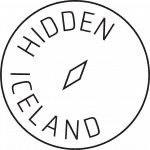 Hidden Iceland is an independent activity operator and travel agency offering day trips and multi day trips from Reykjavík all around Iceland. 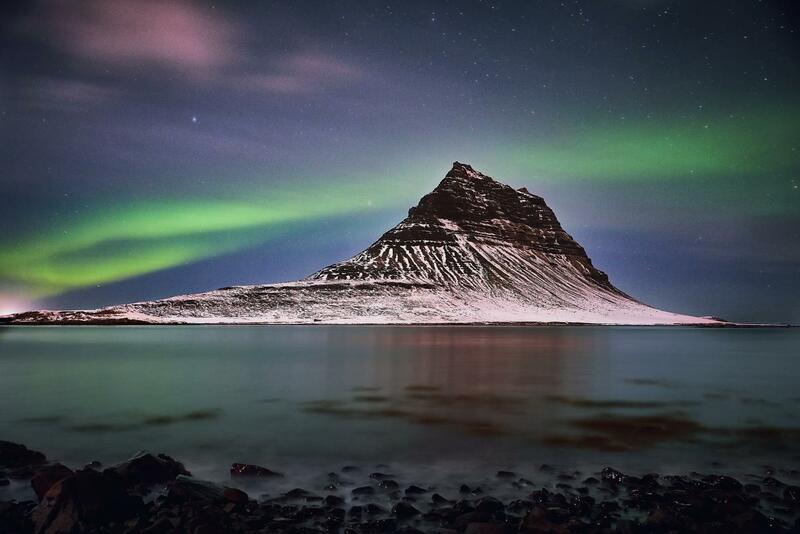 We strive to make your trip the best it can be with our personalised service, expert knowledge and love of all things Iceland. Hidden was forged upon the idea that an experienced, enthusiastic guide can transform a trip from good to excellent. The amazing sights of Iceland are obviously a large component of our products, with the other being our handpicked guides that will join you on your adventure. We design and run tours as if we are taking our friends and family around Iceland, to show off this incredible country. This means we find the best and sometimes hidden sights across Iceland to make you feel like you are travelling with us, as a small group of friends, seeking out the magic of Iceland.